Bryan Alan Corbett was born and raised in Statesville, North Carolina. 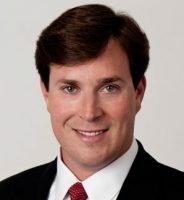 Never one to be outworked by a peer or colleague, Bryan not only graduated from law school with honors, but he further distinguished himself by serving as Senior Executive Editor of the Charlotte Law Review, as a Charlotte School of Law Ambassador, and he frequently volunteered at the Charlotte Men’s Shelter. 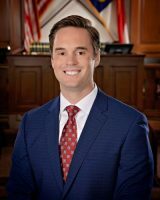 Bryan also sat on the executive board of the Phi Delta Phi Legal Honor Society and was a member of the Moot Court Honor Board. 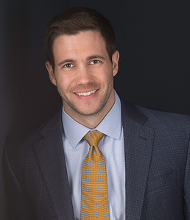 Moreover, Bryan received the CALI Excellence for the Future Award in Legal Writing I, Legal Writing II, and Pre-Trial Litigation-Criminal Intensive. The core tenets of his practice are ethics and integrity. Above all else, he wants clients to know that he wholeheartedly cares both about their case and the quality of the representation he provides.